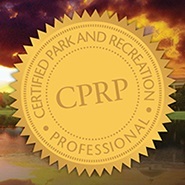 TN State Parks is the first State Park system to earn CAPRA accreditation!! And the second agency in Tennessee to be accredited by CAPRA! Congratulations!!! Go to 31:01 on the player! This year's Best of the Best Awards Ceremony was MCed by SaulPaul at the 2018 NRPA Annual Conference. Congratulations to this year's honorees! TRPA is a non-profit professional society of over 1400 individual and agency members (professionals and citizens) organized in 1952 as The Leader in supporting highly effective professionals to achieve healthy, livable communities. 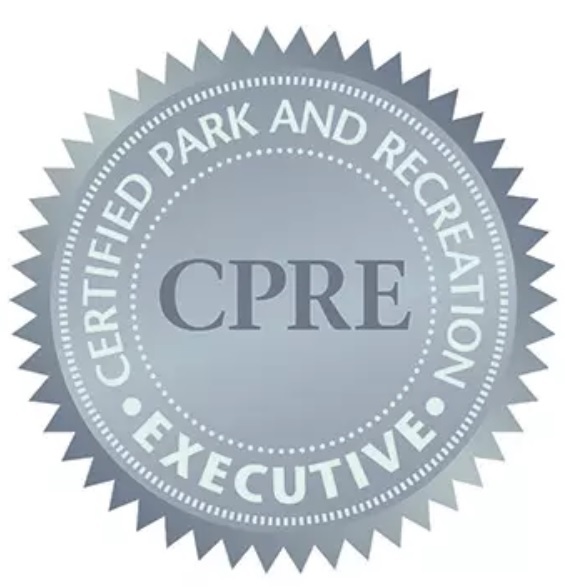 TRPA exists to strengthen and unite those committed to the benefits of parks and recreation. Annual Sponsors: Please support these companies that support TRPA through our Annual Sponsorship Program. Clicking on their logo will take you to their website.